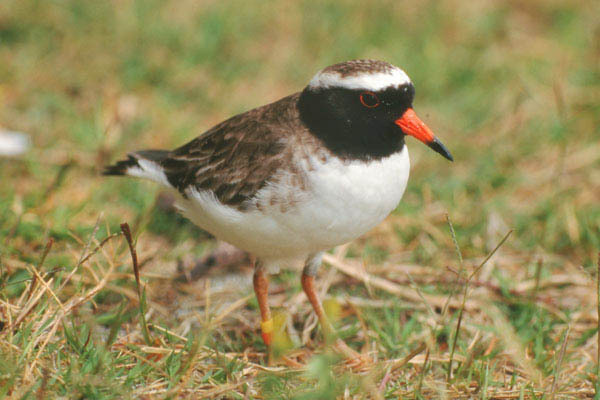 One of the world's rarest and most restricted waders, being confined to two islands in the Chatham group, off N.Z. 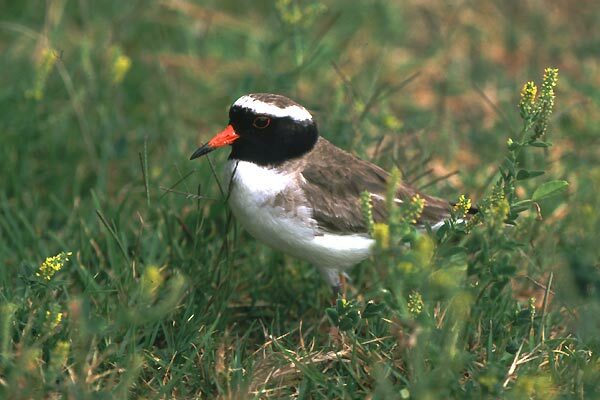 Early attempts at restocking other islands in the group failed because the birds returned to their natal areas, however there has been some success in releasing birds on Motuora Island, nearer the N.Z. mainland, where these shots were taken. A new population has recently been discovered, but numbers are still less than 200.